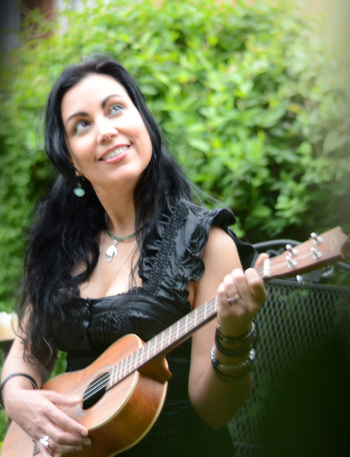 Equipped with a sultry voice, button accordion, and baritone ukulele, chanteuse Tara Linda sings original jazzy blues, Latin torch, and Americana roots. A Hohner-endorsed artist, she writes new tangos, waltzes, and boleros, and skirts global genres to blend them into a style uniquely hers. Influenced by the early torch singers of American and Latin American cultures, Tara writes original music grounded in the Texas traditions she grew up with; Americana, blues, rock, and jazz. She has a world music heritage (Indian) and sings in Spanish and English. Tara Linda’s performances are described as “mesmerizing” (Oakland Tribune/San Jose Mercury News) and her vocals “rich” and “sultry” (The Muse’s Muse). Recently featured in the San Francisco Bay Area as the face of the new “Accordionista” for the rising popularity of the accordion (Oakland Tribune/San Jose Mercury News/Contra Costa Times, Nov 19, 2009), Tara Linda has been a featured artist in the 2009, 2010, and new 2011 Accordion Babes Pinup Calendar/CDs- each a wildly successful “fun, girl-powered makeover for the accordion.” These fast selling calendars have become collector’s items nationally and internationally, and feature pictures and music from all the featured Babes. 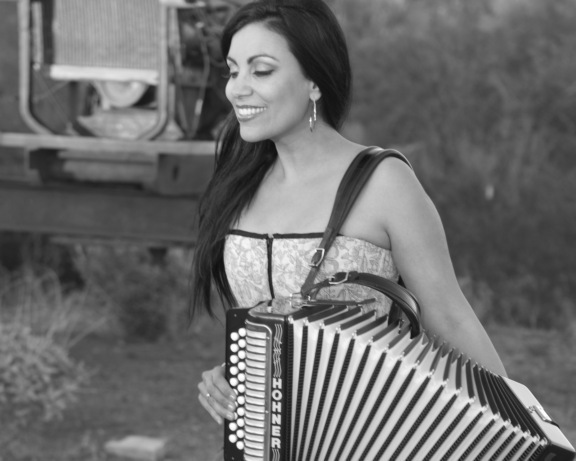 Tara is currently working with other accordionistas on the 2012 Accordion Babes calendar & cd! Whether solo or backed by a full band, Tara Linda captivates. ~ Jazzy blues mixed with early Latin torch. 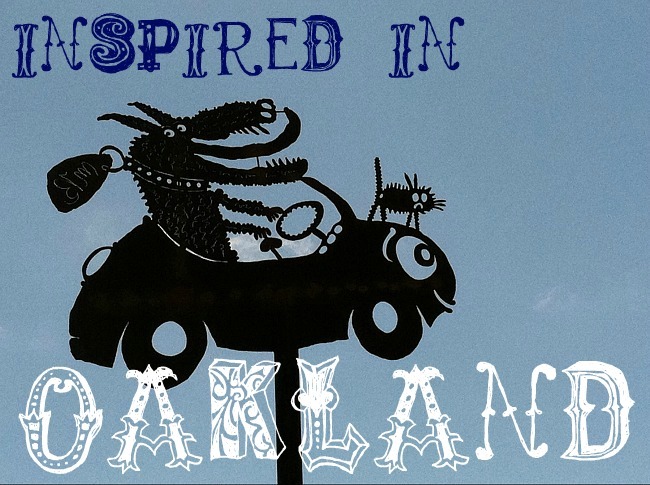 Tara Linda lives in Oakland, CA and tours with Tortilla Western bands- the “The Gila Men” or “Big in Texas”, or jazzy blues band “The Blue Fur Monkeys.” All feature accordion, bass, guitar, horns/violin, drums/percussion, and accordion.